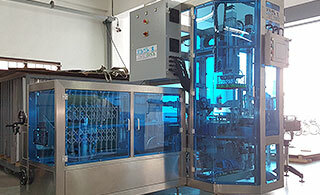 Retort is suitable for sterilizing food in various types of containers. 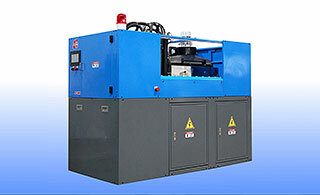 FA series is a new generation standard servo energy-saving model newly released by FCS. The machine will come with the electronic control system KEBA for an enhanced integration, combined with our IMF 4.0 solution to develop intelligent injection molding machines and satisfy the needs of high-end customers. With self-contained vacuum pump, this economical industrial grade table top vacuum sealer delivers exceptional performance. Promote the freshness of your products as you quickly vacuum-pack and hand the product to your customers as they watch. Only the V-300 series offers this advantage. 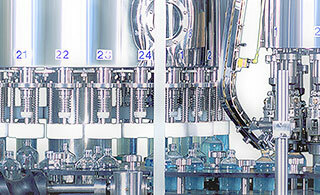 We specialize in Pharmaceutical, Beverage, Food, Stationery and Tape shrink packaging solution. 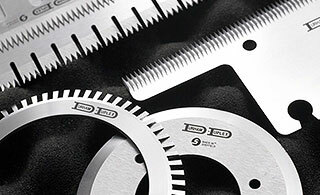 With more than 40 years experience and quantities of achievement worldwide. We look forward to going farther and keep growing with our value customer.